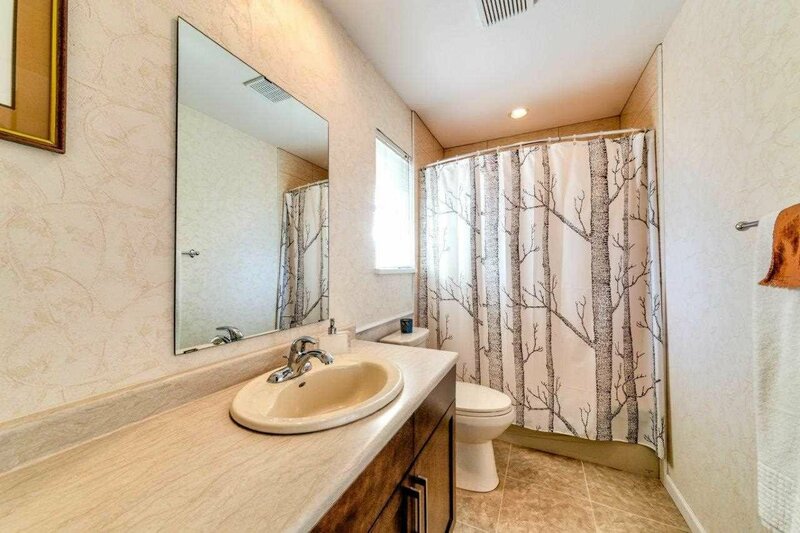 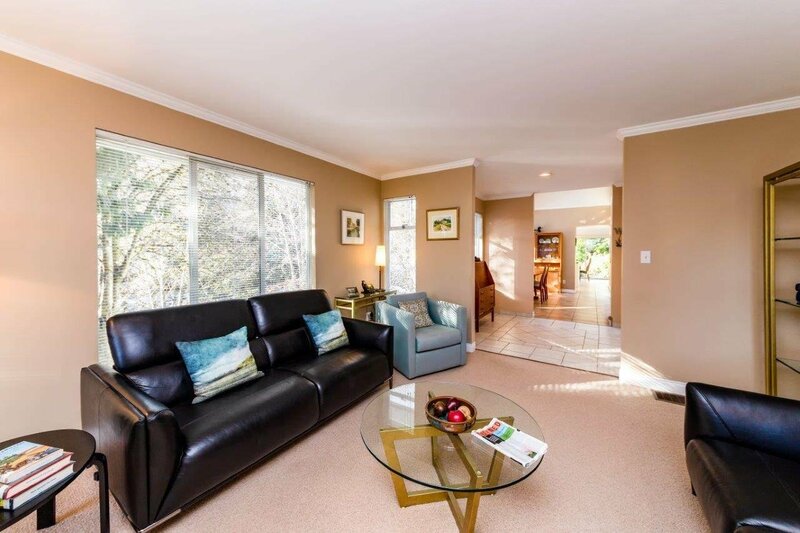 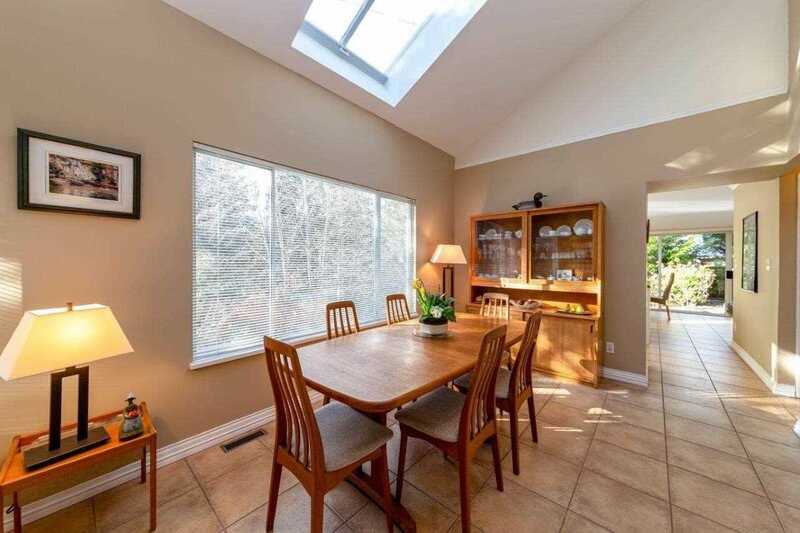 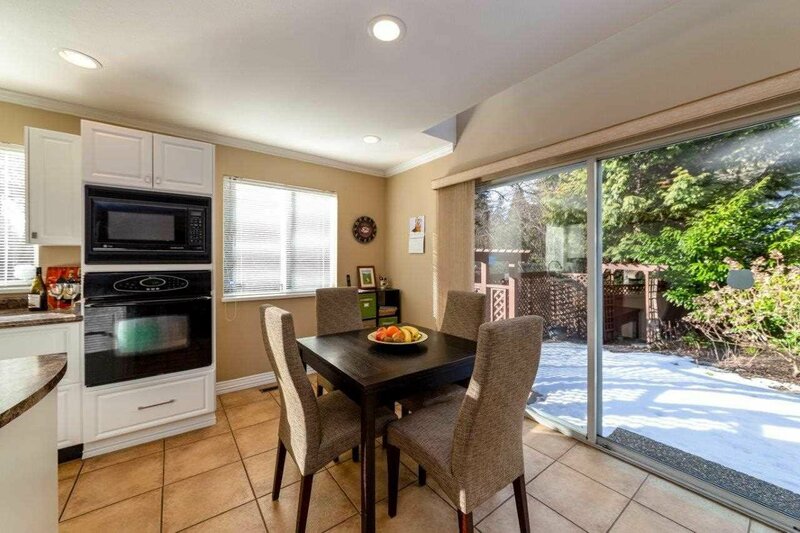 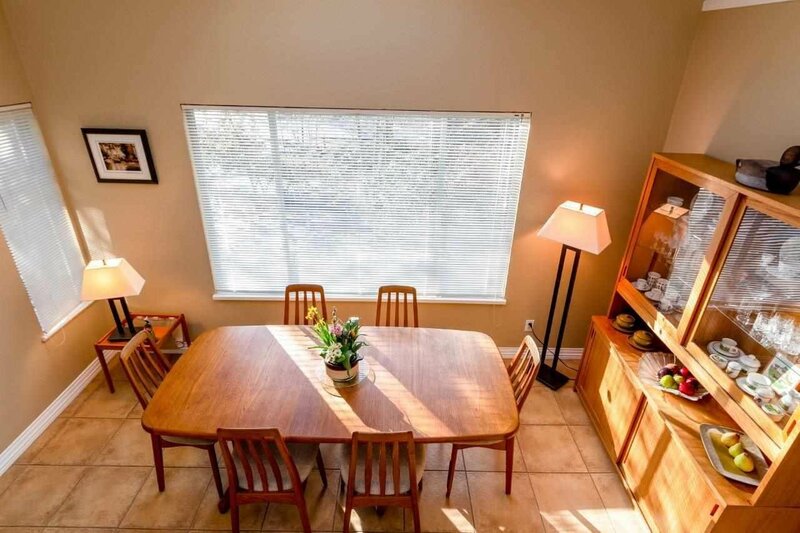 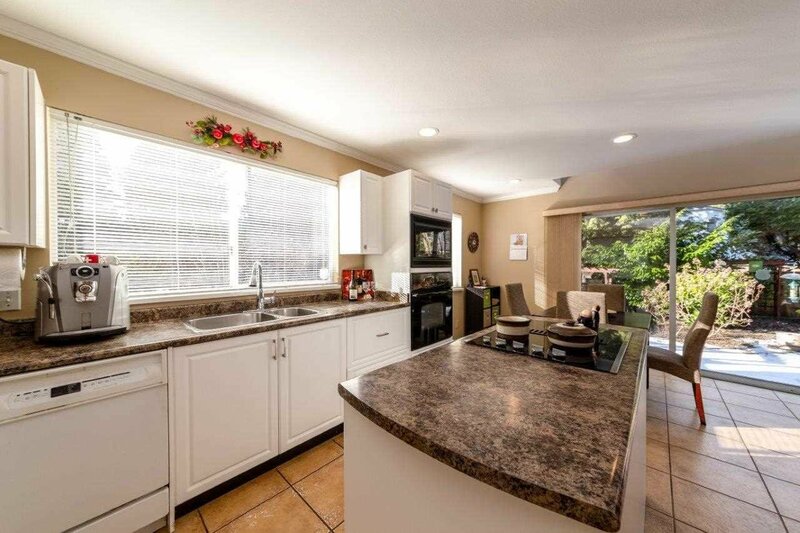 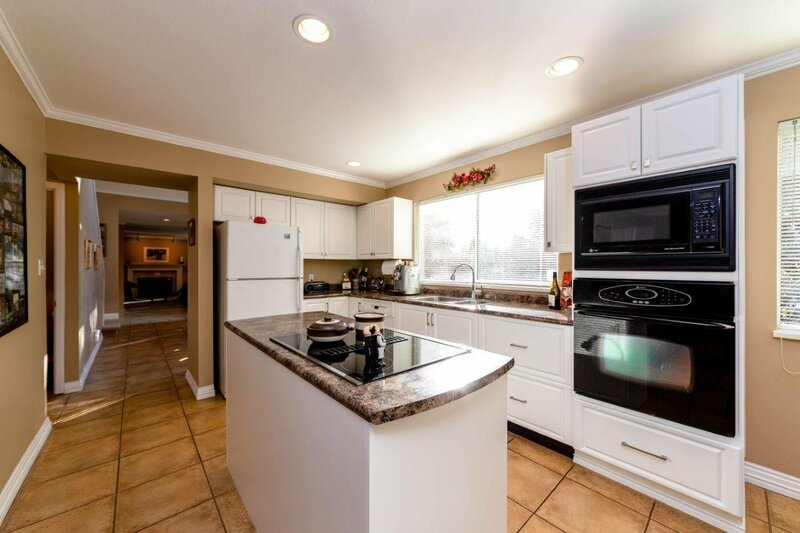 In a family way - immaculate one owner Canyon Heights home. 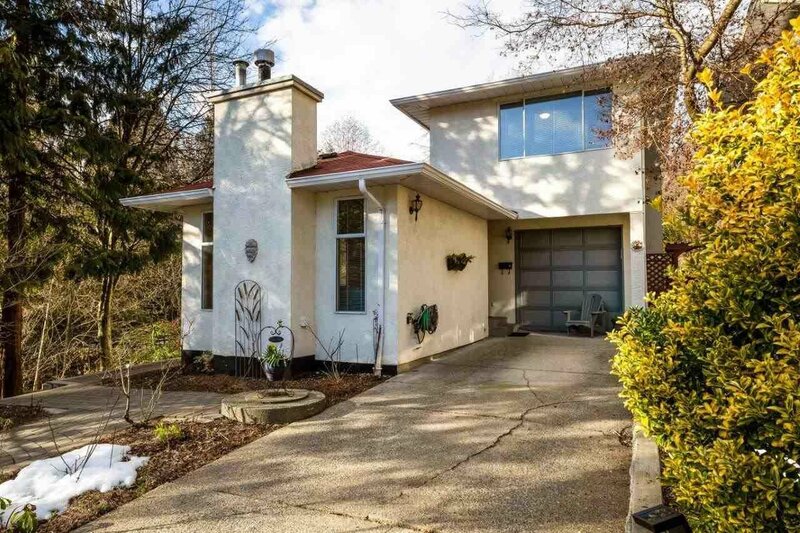 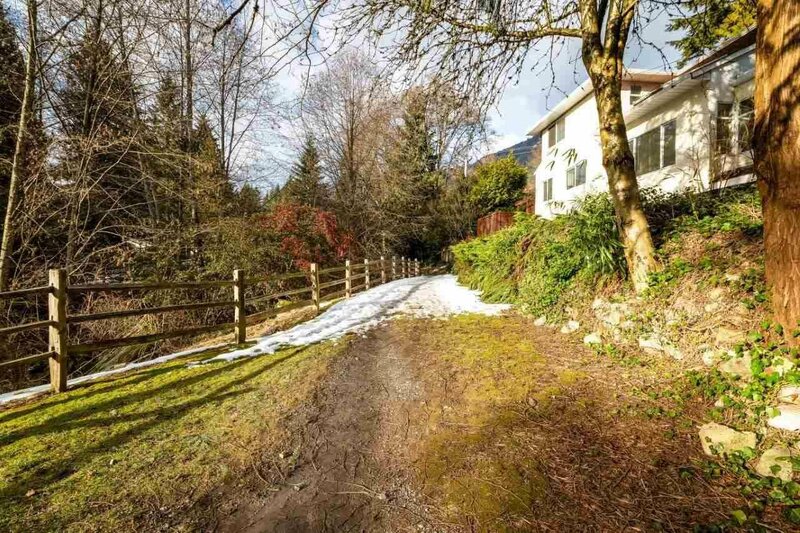 Situated on private, sunny, easy care lot overlooking a greenbelt. 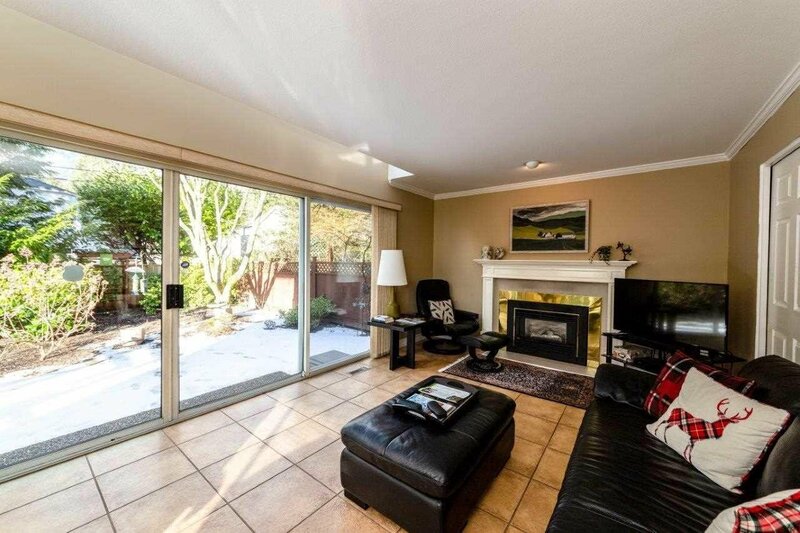 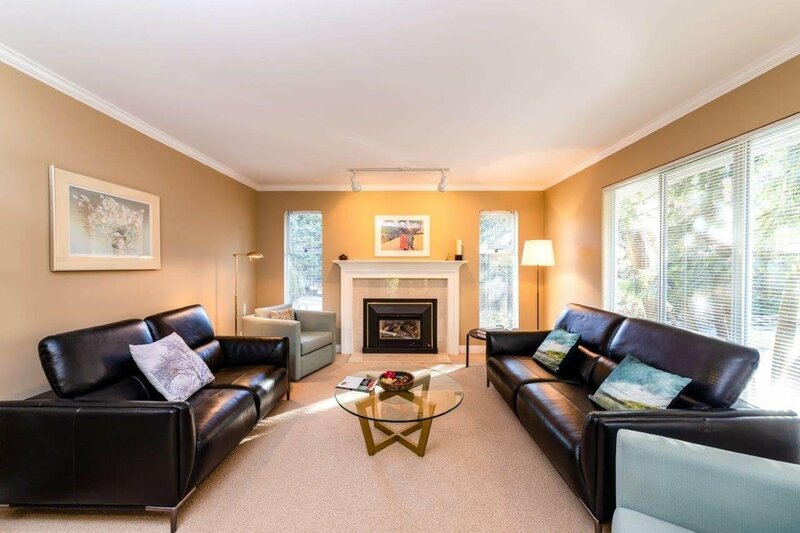 Main floor features formal foyer, separate living room with cozy gas fireplace, large dining with vault ceiling and skylight, powder room, bright open kitchen with cook-top island, adjoining eating area. 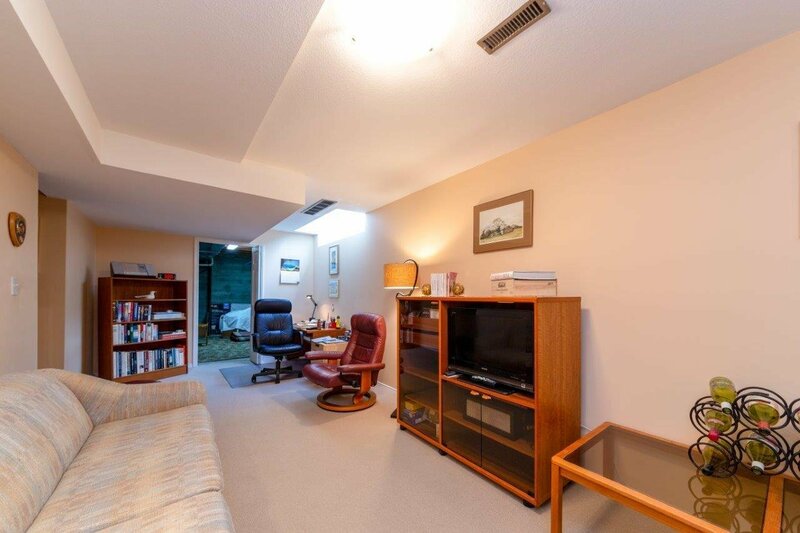 Family room with access to level backyard and mudroom/laundry from single garage. 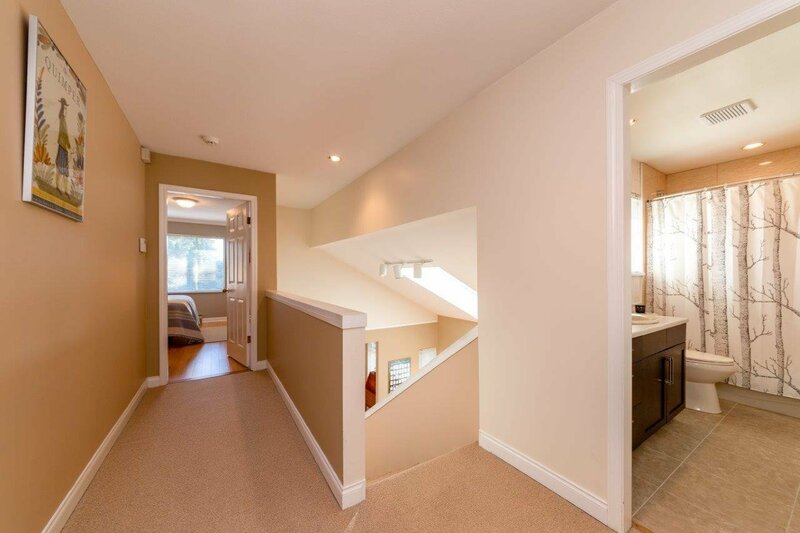 Upstairs features 3 bedrooms including large master with full ensuite and walk in closet plus renovated children's 4 piece bath. 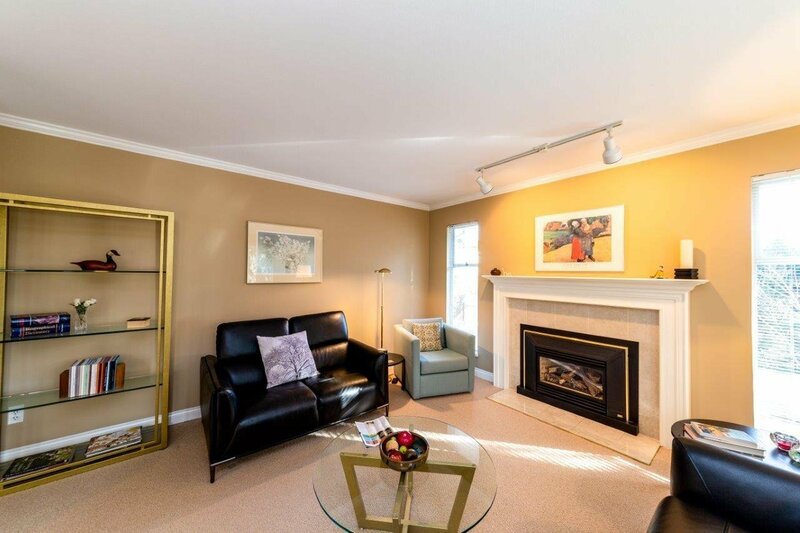 Lower level features recroom, wine cellar and lots of storage. 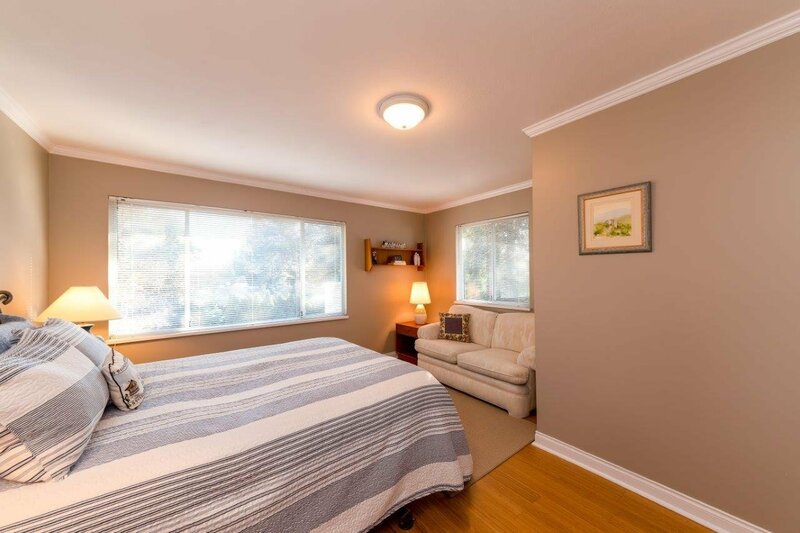 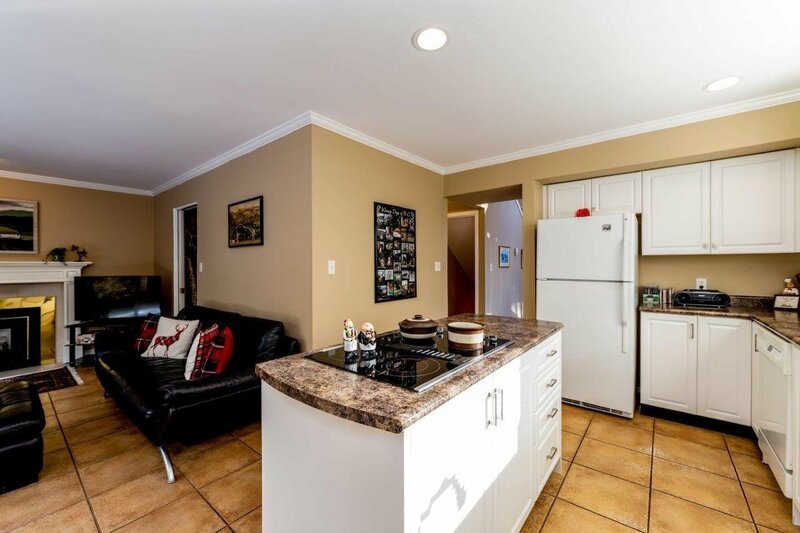 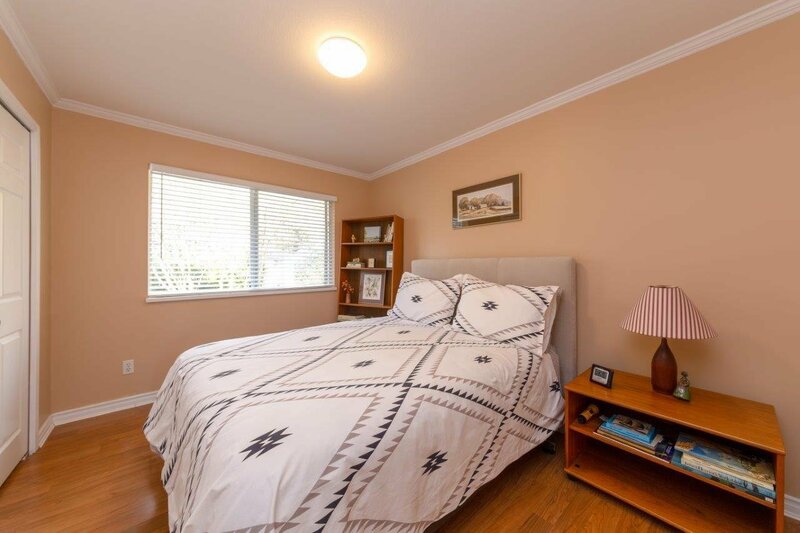 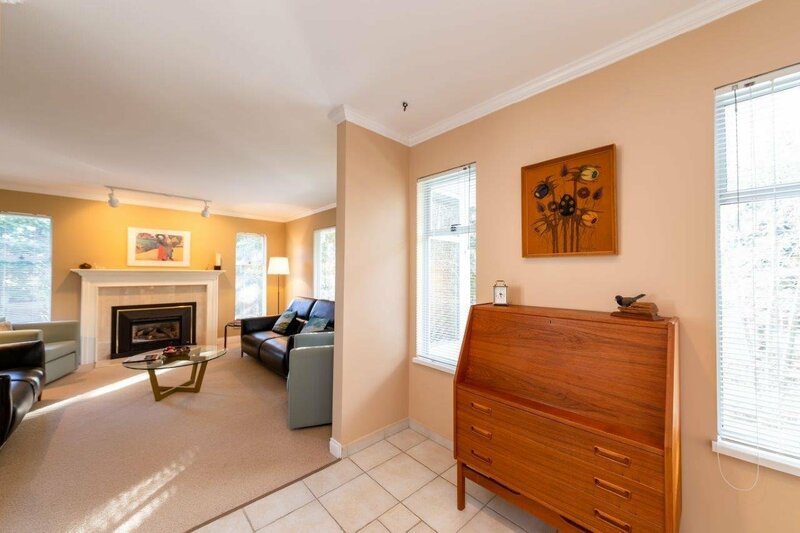 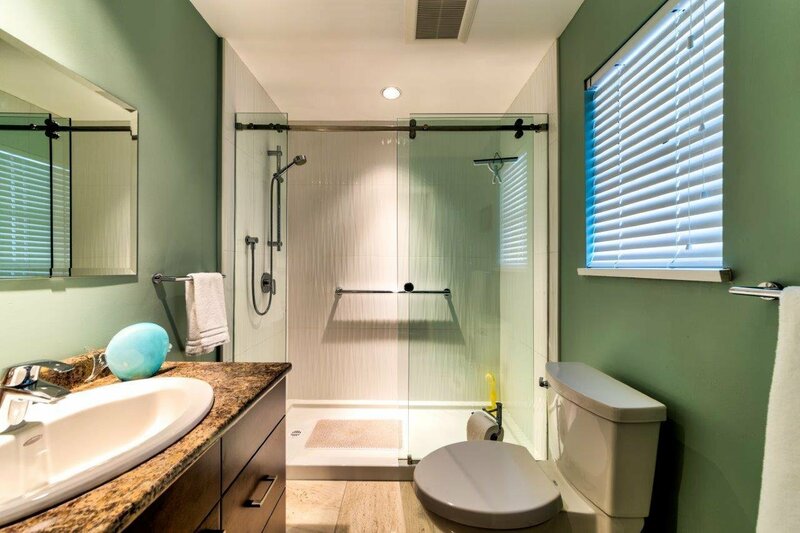 Home has been lovingly maintained and updated. 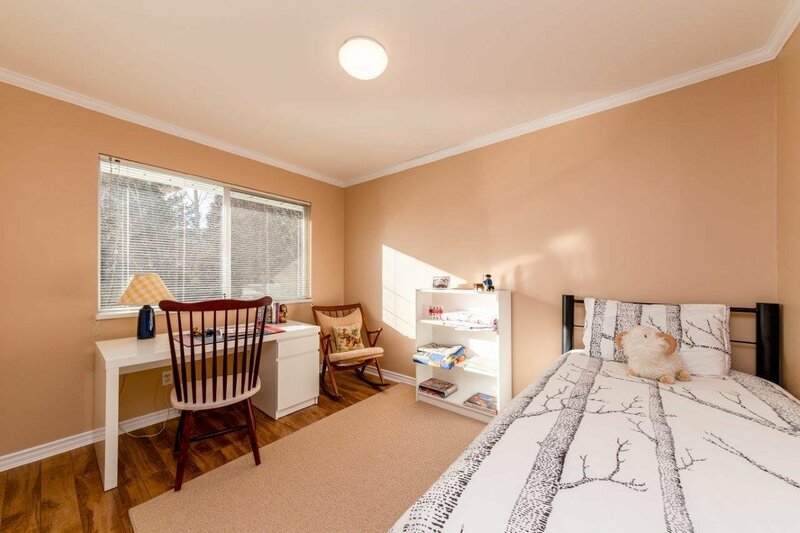 Short stroll to schools and outdoor recreation.